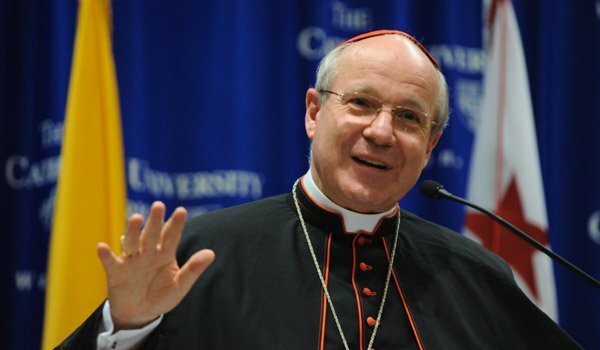 Fill a unique and vital role in supporting the mind, teaching, and discipline of the Church through a degree in Canon Law, authorized by the Holy See. 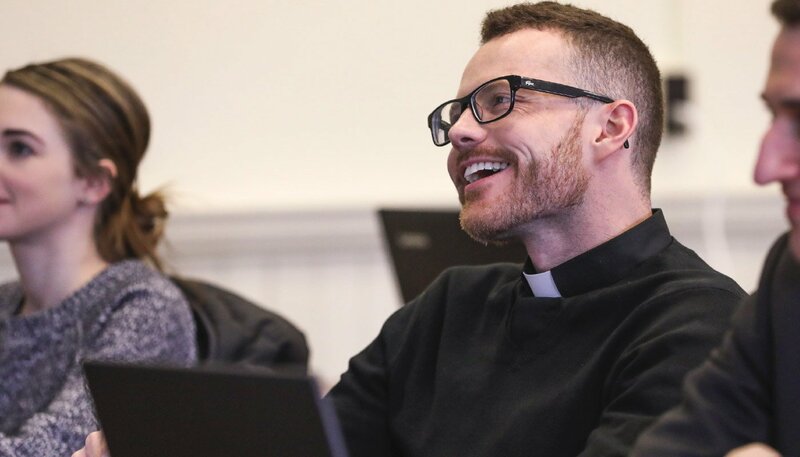 Gain practical experience serving in dioceses as you train to implement the law and live out your commission to the Church, filling the great need for well-trained canonists around the world. Study canon law in the nation’s hub for Catholicism — steps away from the United States Conference of Catholic Bishops and The Basilica of the National Shrine of the Immaculate Conception. Prepare for the professional practice of canon law alongside clergy, laity, and religious. Pursue a noble vocation to serve God and the Church in a crucial role. 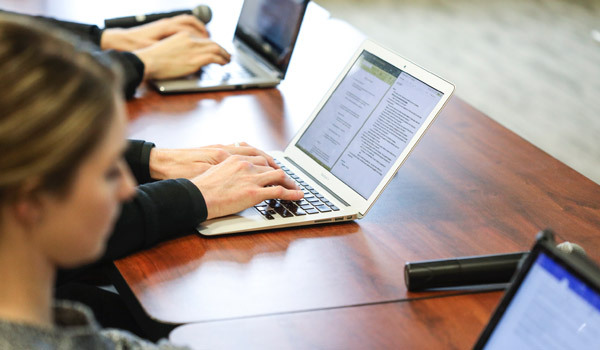 Through in-house writing tutors, career advisors, resume workshops, a student development series program, and more, we are here to help you advance your ministry to the Church. Learn from the world’s leading canonists and great theological minds whose specialties range from consecrated life to procedural law to matrimonial jurisprudence, and beyond. 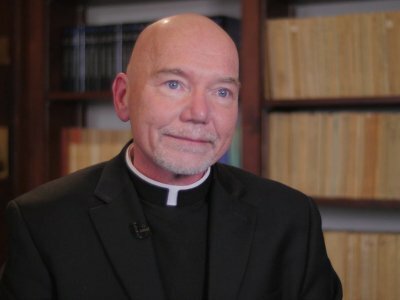 At the School of Canon Law located in Washington, D.C., we are supporting the mind, the teaching and the mission of the church at the center of Catholicism in America. 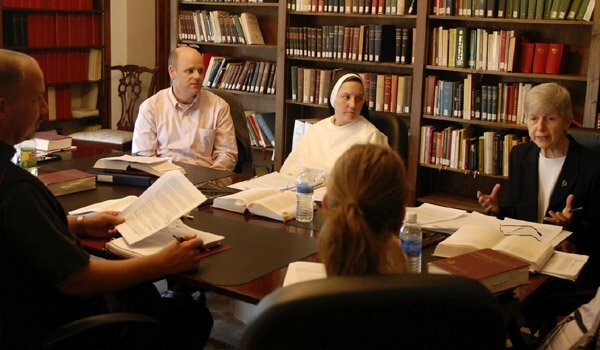 Work closely with world renowned faculty and cultivate a deeper understanding of the faith. 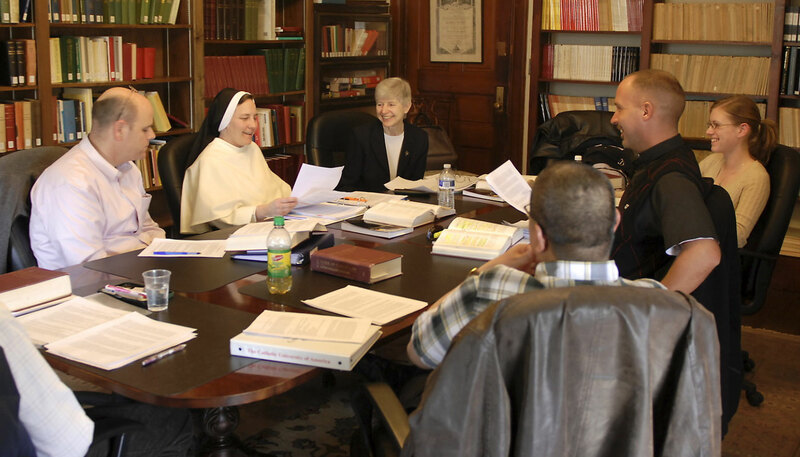 The School of Canon Law offers several scheduling options, giving students tremendous flexibility to structure their studies according to their preference. 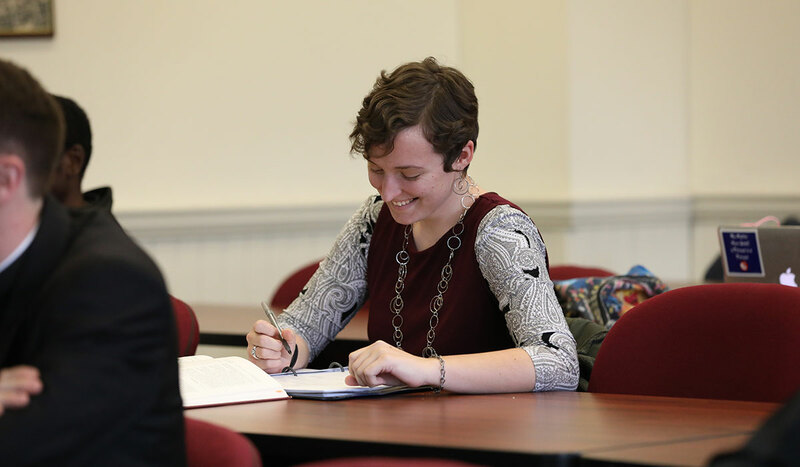 Between 98 and 100 percent of our graduates are employed within three months of graduation, working in dioceses and other Catholic organizations across the globe. 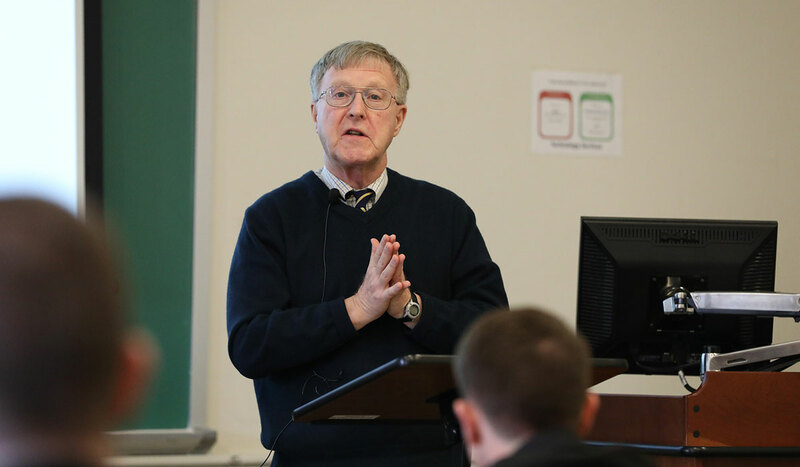 Attend lecture series, annual seminars, summer workshops, and events hosted by the School of Canon Law. 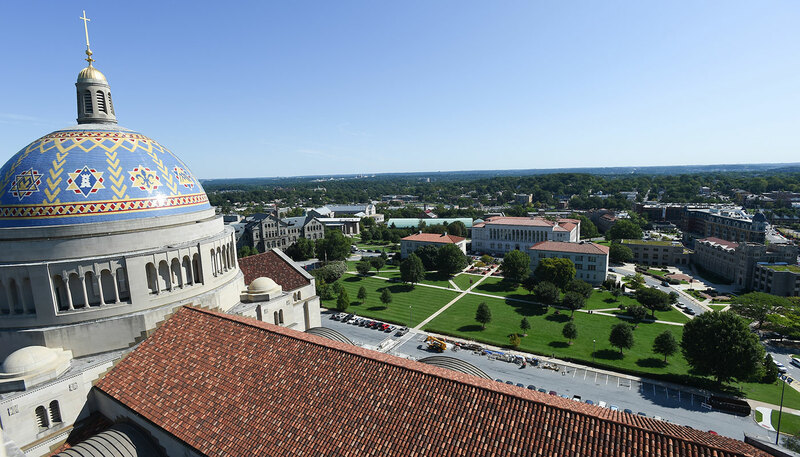 Welcome to the School of Canon Law at The Catholic University of America – the only Ecclesiastical Faculty of Canon Law in the United States. The school forms a community of men and women with the vocation of serving the Church – both practitioners of the law in teaching and advising, and men and women acquiring both theoretical knowledge and practical experience of the law.